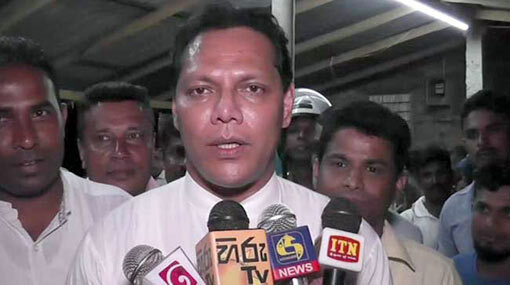 According to MP Dayasiri Jayasekara, the United National Party (UNP) didn’t table the proposal for a National Government because they knew it would be defeated. Even if it is presented at the parliament on a future date, they will take measures to defeat it, the MP said, speaking to the media following a public meeting. Forming a national government with a party which is already a member of the United National Front (UNF) is the same as marrying the same person you are currently married to, says Jayasekara. The reason behind the proposal for a national government is an attempt to resolve the internal crises of the UNP, the MP further said.